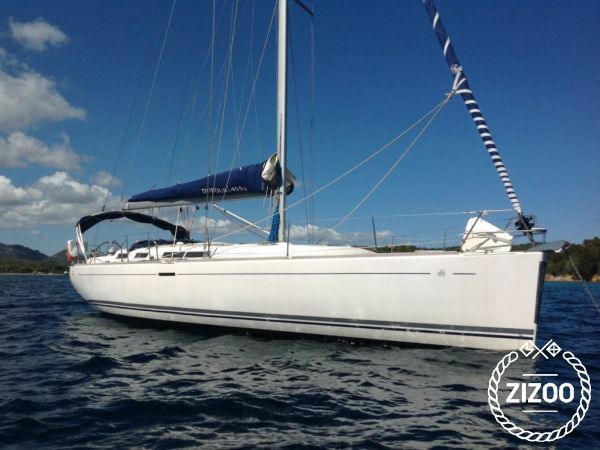 The Dufour 425 Grand Large is a very safe cruise, with outstanding skills, exigent weather and all amenities onboard. It is specially equipped to make your holiday satisfactory, the ideal for navigating the Balearic archipelago, with breezes and with stronger winds. It is very stable during sailing, due to its large submerged keel not allowing excess scores.